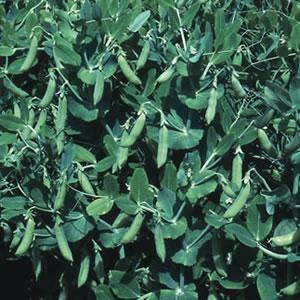 The pea varieties offered by Tozer Seeds have been trialed extensively in the UK and represent a range of good quality and dependable varieties for UK production. We have specialised in selecting varieties most suitable for the fresh market, where disease resistance, flavour and shelf life are of primary importance. Second early maincrop variety. Robust plants with excellent resistance to powdery mildew and Fusarium. Produces 2 blunt ended pods per node. 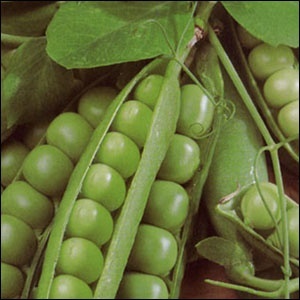 Produces dark green glossy pods with 7 to 8 peas per pod. Resistant to mildew and Fusarium. 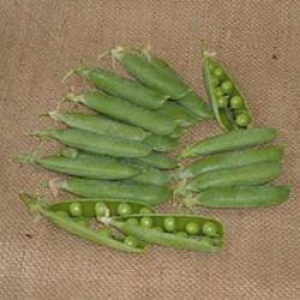 Early medium maturity pea with very fleshy round pod. 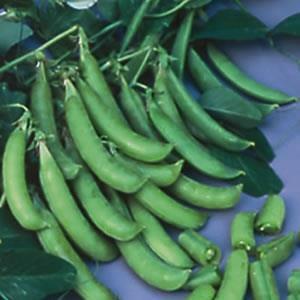 Resistance to Pea Wilt 1.